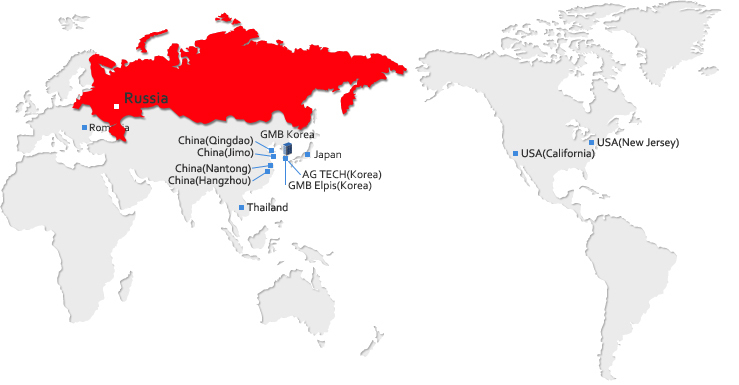 GMB Russia, established on May 2014, is a company of approx. 5 employees with a capital of USD 3,001,484 and sales of 1 billion won(E). GMB Russia chiefly manufactures water pump and oil pump.